During this year’s World Hearing Day, researchers from the University of Pretoria together with the World Health Organisation are highlighting the importance of preventative screening and ensuring all South Africans have access to a hearing test. 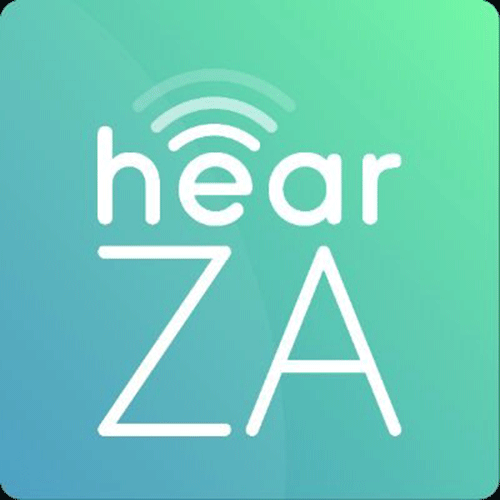 The HearZA App, available for download on smartphones nationally, comprises of software to test one's hearing, providing South Africans access to a free hearing test. The invention that was launched in March last year will allow for early detection of any hearing impairment and access to hearing care services. Audiologist and head inventor, Professor De Wet Swanepoel has spoken to Newswatch on the positive changes that the team has seen since the launch of the App. More than 24 646 people have been tested to date, of which 4773 were identified to have hearing loss. "We've been overwhelmed by the impact of the App and the number of people who have responded to the call to actually test their own hearing on the hearZA App. We've identified close to 5000 people who have a hearing problem through it and many of those have then been linked to their closest healthcare providers. "We've had a number of stories of people who have actually followed through not only to have a hearing assessment done but also have been fitted with hearing aids as a result," he said. Here's how the public can access the application. Listen below.